This year, the International Trademark Association (INTA) Annual Meeting will be held on May 19–23 at the Washington State Convention Center in Seattle, Washington. 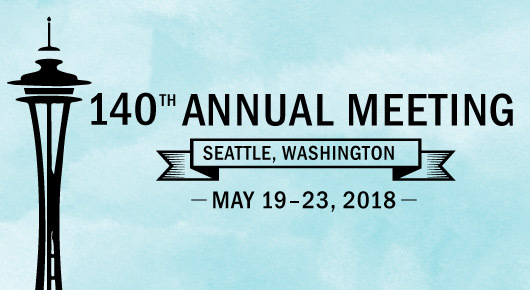 The 140th annual meeting will bring together IP professionals, including practitioners, IP office and government officials, marketers, CEOs and brand protection professionals, from around the world. 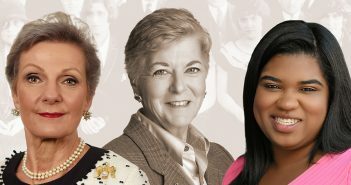 We encourage you to notify the Office of Alumni Relations (lawalumni@law.fordham.edu) if you are already attending or plan to attend the conference. If we have a significant amount of alumni in attendance, the Law School will hold a gathering for alumni and friends at some point during the week. Write to us to let and let us know if you will be attending!